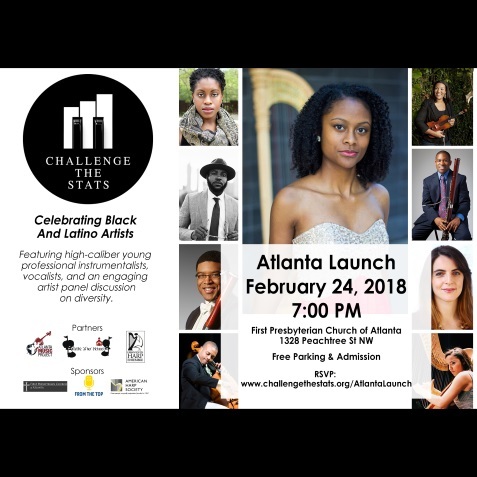 Challenge the Stats – Atlanta Launch Concert highlights high-caliber artists of color and advocates for greater cultural equity in the performing arts. 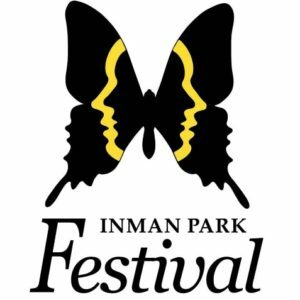 Challenge the Stats (CTS) exists to empower artists of color by creating communities devoted to diversity, inclusion, and equity in the classical performing arts. CTS seeks to equip audiences and artists with the tools needed to advocate for social and racial justice both inside and outside of the concert hall.